As a bank resulting from acquisitions between local and international banks, OCBC NISP required a common goal that can ultimately unify two visions previously performed by each. 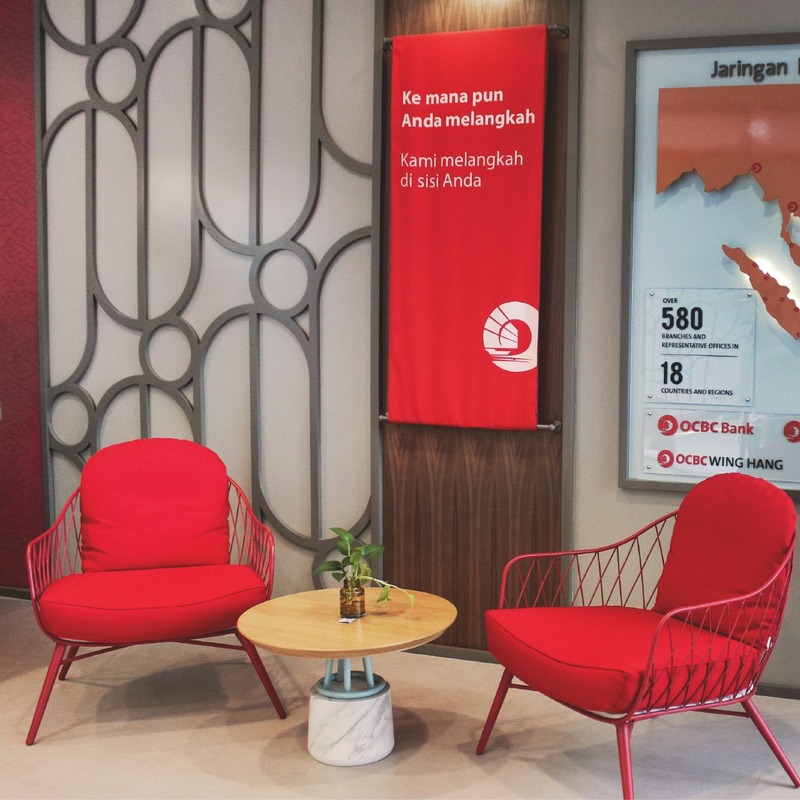 In order to look more distinct among other banks in Indonesia, OCBC NISP needed to adopt and apply the values ​​of the OCBC Group, while still retaining its original values, ​​brought on by NISP. With the changes in the organizational structure, this had an effect on the internal system of OCBC NISP. 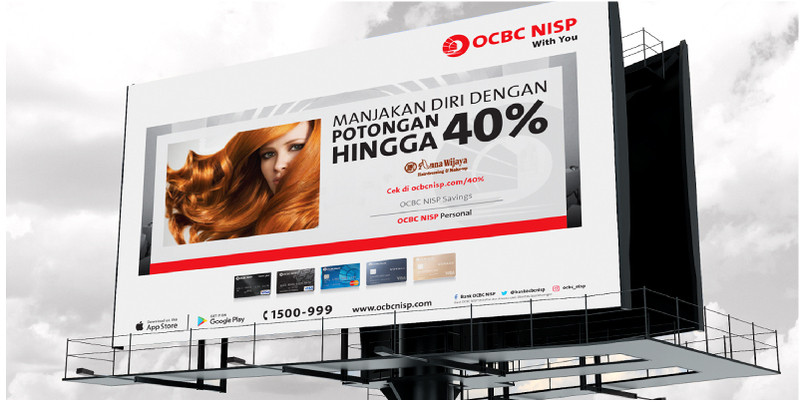 Since, the changes made by OCBC NISP were only cosmetic changes, internal struggled to be engaged with the brand, preventing them from incorporating its values in how they communicated. This caused OCBC NISPS’s brand communications is not translated properly both internally and externally. 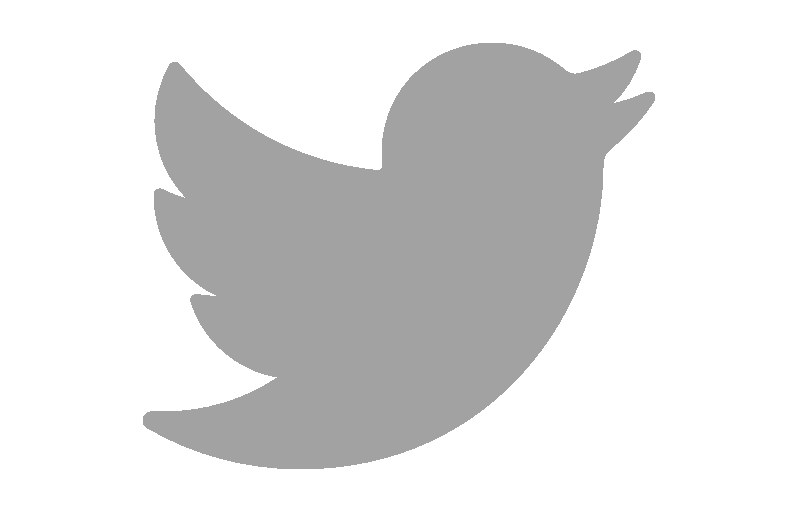 OCBC NISP needed to unite the two visions and create a common goal to achieve. 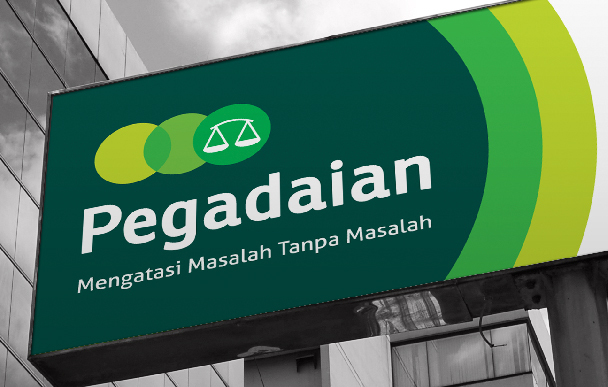 Also, OCBC NISP needed to define its positioning to create its own uniqueness amongst all players in Indonesian banking industry. 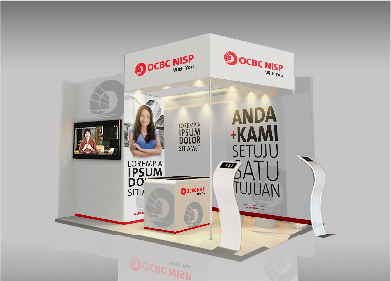 DM ID assisted OCBC NISP with a comprehensive brand strategy, starting from redefining the soul of the brand, positioning the brand, and localize the existing visual system from the region, so that it can be implemented well in Indonesia and maintain brand consistency while still remaining relevant with the recent trends. 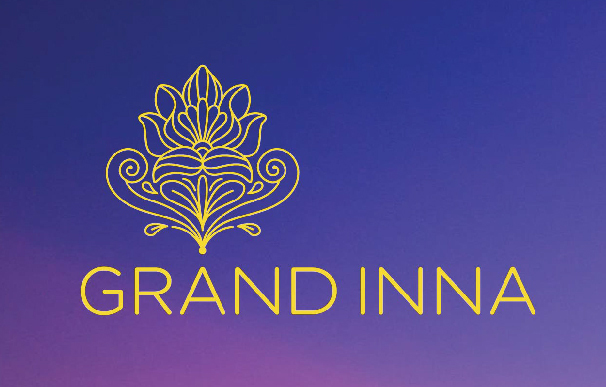 To build a positive modern banking experience for their customers and maintain its brand through digital and social media platforms, DM ID crafted a comprehensive activity guideline from social media, to their partnership guidelines, so that customers can feel the new spirit of OCBC NISP thoroughly. 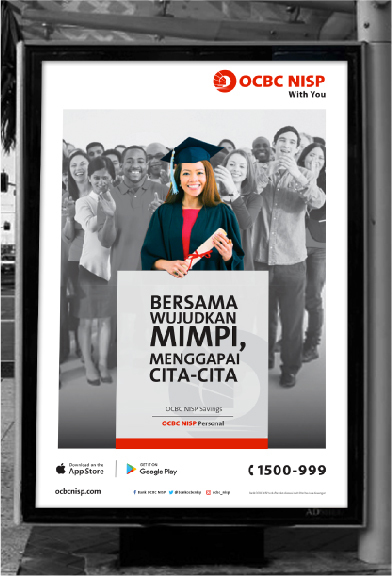 DM ID also created a new tagline “With You”, which resonates the principle that OCBC NISP is a reliable bank that will stand side by side with its customers and help them achieve all their life aspirations by educating them financial management. 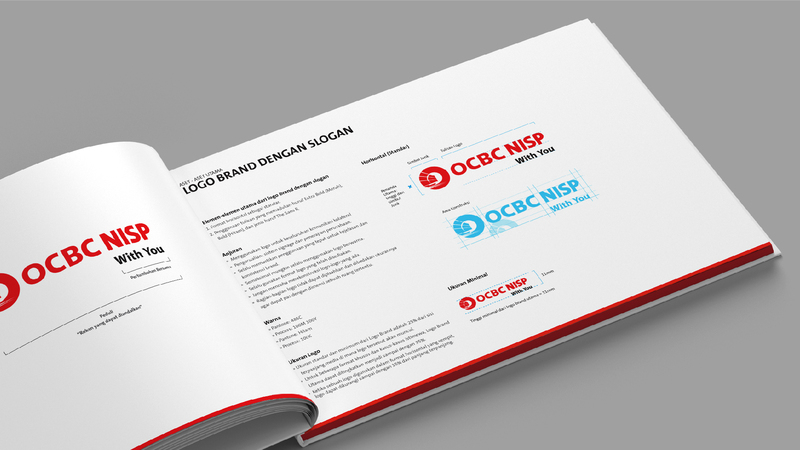 The brand engagement program was also conducted to help all stakeholders of OCBC NISP to understand and embody their brand identity completely.